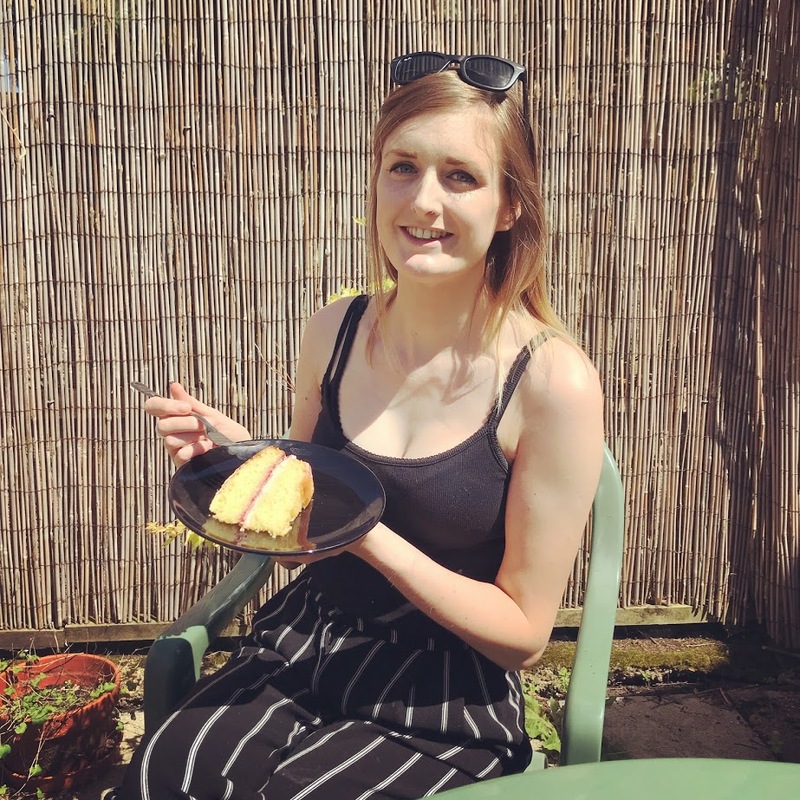 While I was on holiday in Sorrento just over a week ago, I spent some time thinking about the plan for my blog over the next few months. 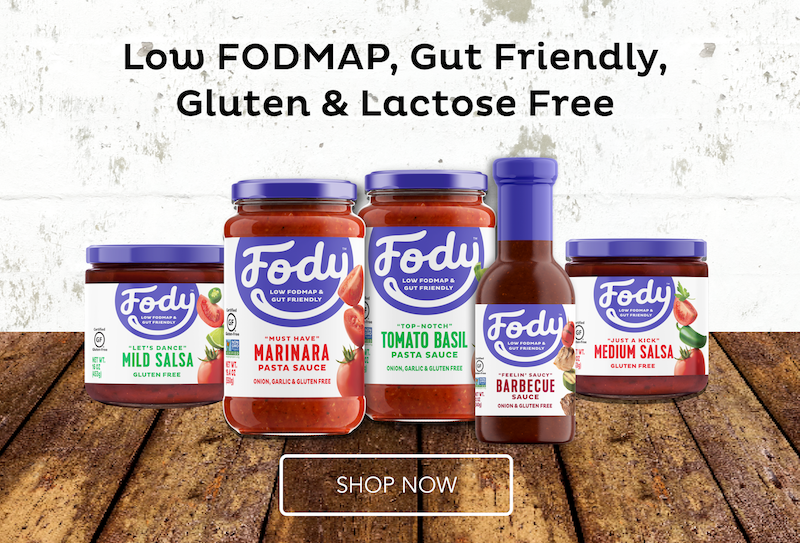 I created a mind map and eventually came up with a list of products that just aren’t available as a gluten free alternative. Over the next few weeks I will be sharing recipes for these so that we can once again enjoy products that we’ve all been missing out on. The first being the jam doughnut. 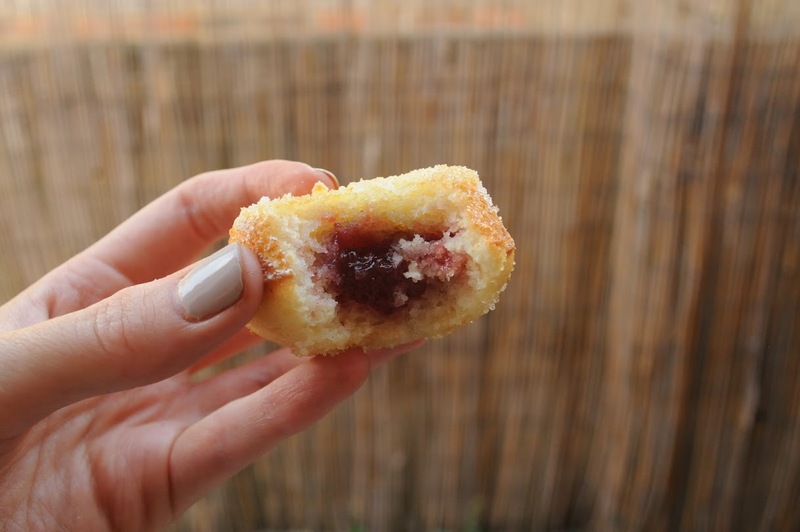 I can’t actually remember the last time I had a jam doughnut and so I thought I’d give it a go! For the recipe below, I decided to use a muffin tin. While this did affect the shape slightly, I didn’t want to buy (or expect anyone else to buy) a new cake tin. I also found a little trick to avoid them becoming too muffin like in the instructions below. This recipe makes 6 doughnuts, and takes about 30 minutes. Approx. 30g caster, granulated or icing sugar to dust. In a large bowl, whisk together the egg, milk and olive oil. Mix in the flour, baking powder and sugar to make a batter. Grease half of a muffin tin with butter (dairy free if needed). The batter will make six doughnuts. Pour in the batter, filling the muffin indentation three-quarters of the way, or until all of the mixture is used up. Remove from the oven and using a spatula, turn the doughnuts over to prevent them forming a muffin shape, and giving them an even bake on each side. Return to the oven for two minutes (check regularly). Once the doughnuts are golden brown, remove from the oven and leave to cool on a wire rack. While the doughnuts cool, prepare your piping bag (use a slightly larger nozzle to make sure they are oozing with jam), and add the seedless jam. 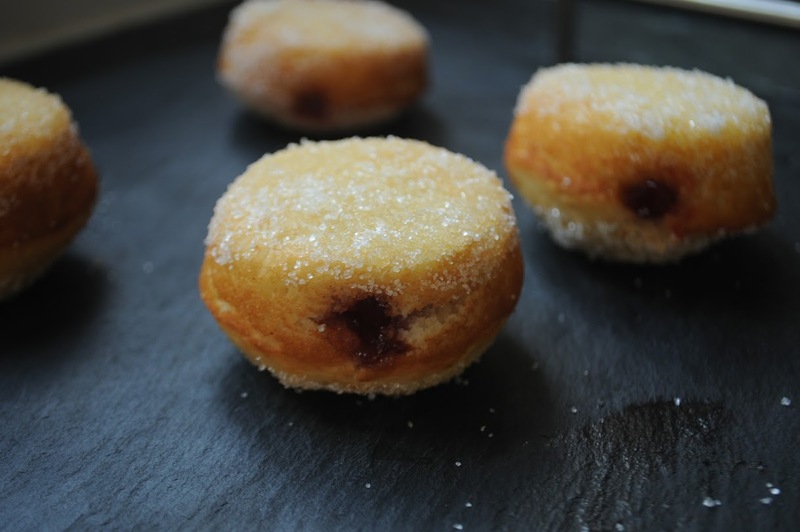 Using a metal skewer or cake tester, make a small hole in the side of the doughnut and wiggle inside to make room for the jam. If you don't do this, the jam may cause cracks to form in the doughnut. Insert the piping back into the hole and fill with as much jam as you can. Dip your doughnuts into caster, granulated or icing sugar (whichever you prefer) and serve (If the sugar does not stick to the doughnut, you may need to dip it into a little melted butter first). Now onto my next challenge… If there are any other gluten free treats you’d like me to recreate, let me know in the comments below.